LOOK: Jennylyn Mercado is missing someone whose name starts with "P"
In her Instagram account, looks like Jennylyn Mercado is missing someone. She posted a photo of a speaker along with the hash tag #missingpapaw. 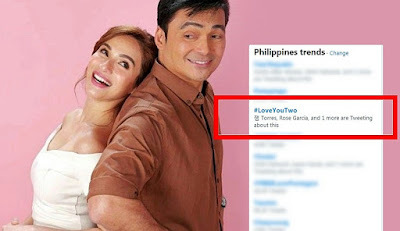 It can be recalled that Mamaw and Papaw were Jennylyn and Dennis's characters' terms of endearment in the hit 2015 prime time drama series, My Faithful Husband.